Quite often people ask me how to better create corporate risk register or departement level operational risk registers or risk management framework documents. My answer is always the same – don’t need one, don’t do it. All of my videos, articles, posts hint at better ways to get the same job done. Ok, fair enough, people don’t get hints. 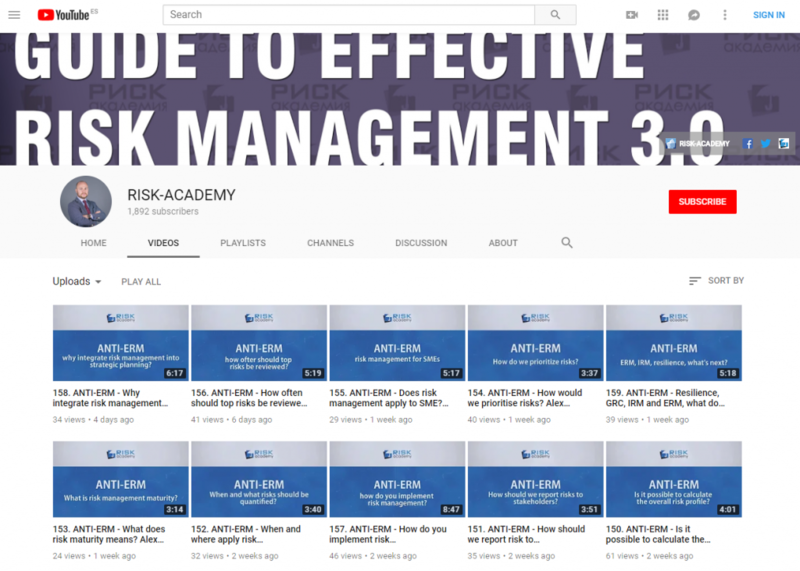 I finish the webinar by explain how risk management can be integrated into day to day decision making at any level within the organization, making all the documents mentioned above redundant.